With the growth of the flights volume and car trips in the last two decades, we have almost forgotten about all the other means of travel that can make a holiday pleasant and bring you to the desired point fast without having to wait for hours in the terminals and customs. One of them is the train that has plenty advantages over the airplane and wheel vehicles. 1. Train is kids-friendly. When they are tired, you will not have to explain them they cannot get up a second and have to be fastened all the time. A simple coloring book and possibility of looking through the window will calm them down. In addition, you will also be able to use your time profitably working, reading, watching something without having to drive and be concentrated all the time. It is much more pleasant to be driven than drive all the time! 2. Train is family-friendly. You can gather up all your family and travel together close by unlike in a sedan car. Plus even the members of the family that rarely travel with you might join as it is a rare case when someone is afraid of traveling by train, unlike by plane. 3. 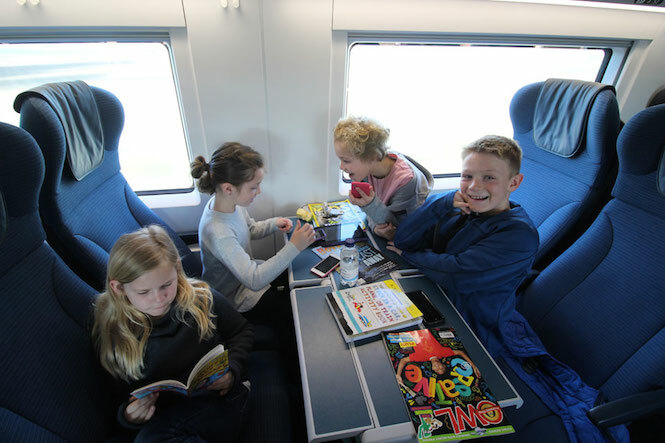 Train is more adult-friendly than a plane. You will be able to stretch your legs and walk around a bit not being attached to your airplane seat. In some cases you can even go out when there is a longer stop. 4. Trains are known to be the safest means of transport. This statement speaks for itself, nothing to add. 5. Trains let you take more luggage. You will not have to worry whether your suitcase fits the airplane company standards and can be carried on. 6. 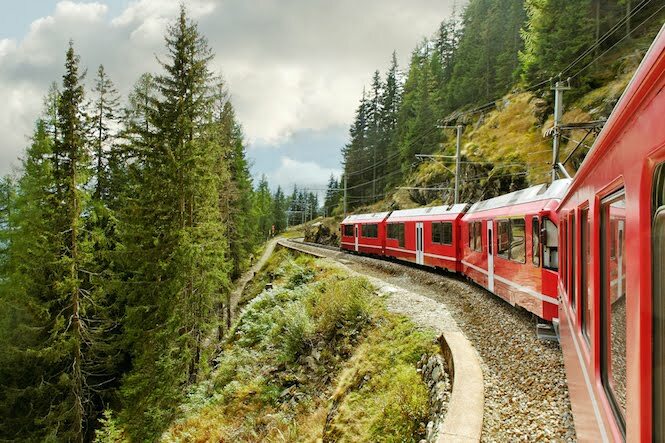 Depending on the train category and your destination, train can provide you with the best value for money offer, especially if you do a small research before leaving and check the best deals online in sources like Eurail Travels publishing the latest Eurail Pass deals. 7. Trains reach the places the airplanes do not. Airports tend to be in the big cities and important spots of the countries, so in order to arrive at a smaller place you will have to change the means of transport anyway. 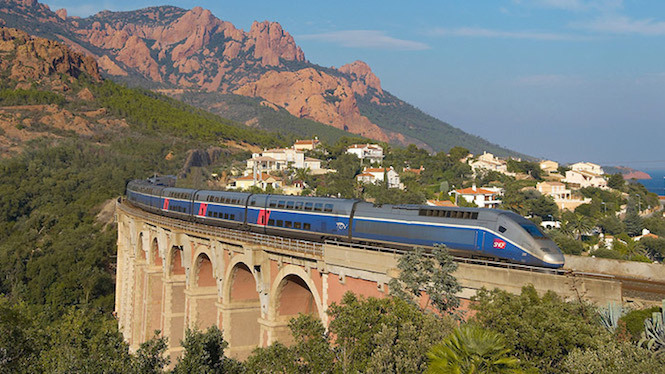 More than that, pretty much often, the airports are within an hour drive from the city centre, while the train stations are normally within the cities and also can be found even in small towns and villages thanks to the longstanding train culture in Europe. Trains do not require such a huge infrastructure as the planes. 7. For ecology lovers, trains are more sustainable than planes and wheel vehicles.